In today’s high-resolution world, protecting content has become even more important. 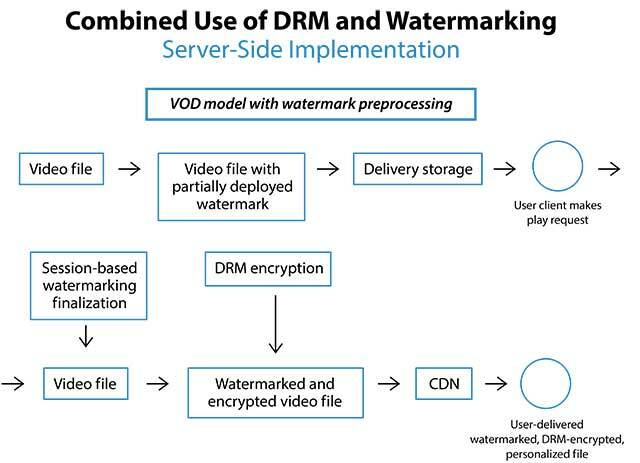 With digital rights management (DRM) now a mandatory component for licensing high-value 4K video, and forensic watermarking being used more widely, anti-piracy measures have become a standard part of the workflow. “You help reduce the amount of piracy out there by doing two things. One, you make content hard to steal because of the security,” says Talal Shamoon, CEO of Intertrust Technologies. Still, there will always be people who will take content for free because they can. Protecting your assets is about ensuring that security is stringent, doesn’t introduce too much latency, and can be applied everywhere it’s needed. As a consumer, I think of this as “piracy prevention,” however the industry has another term for it: “We call it the revenue protection,” say Petr Peterka, CTO of Verimatrix. So welcome to the revenue protection part of over-the-top (OTT) video delivery. “A lot of hackers will pirate individual movies and assets for the challenge, and not so they can become big distributors of copyrighted assets,” says an ex-hacker, now a legitimate streaming developer, who calls himself The Remora. “There is a sub-group that want to break schemes and distribute copyrighted media far and wide, sometimes for profit and sometimes [just for fun].” He says there are three types of viewers: paying consumers, non-paying viewers, and those who will occasionally view pirated content. How does this break down? According to digital piracy research firm Muso, there were 300.2 billion visits worldwide to internet piracy sites during 2017, an increase of 1.6 percent from the previous year, with more people seeking out pirated TV content, especially on mobile, while film piracy declined slightly. This is a paid report, and all of that data was excerpted in a press release. Unfortunately, there’s no measurement of total, legitimate, content-viewing numbers to compare with the 300.2 billion visits to piracy sites, so it’s impossible to determine how much overall content viewing is pirated. A little more than one-third of the visits were to watch TV content (106.9 billion visits). Almost all TV-content viewing was on streaming sites (96.1 percent), and 51.92 percent of that was viewed on mobile. The U.S. had highest number of requests of any country. “[T]he use of piracy sites [53.2 billion visits] to access films decreased by 2.3 percent in 2017. Again, users predominantly relied on web-streaming sites to access content, with 32.4 billion visits being streamed from the web, compared to 10.3 billion visits made via public torrent sites and 10.1 billion visits to web download sites,” according to Muso’s press release. So the takeaways are that something is working for film protection; TV viewing is what’s trending; and mobile is the preferred viewing platform. That something working for protecting film releases is likely forensic watermarking, which adds a unique, invisible serial number (sometimes called a fingerprint) to video content. The watermark remains with the content as it is transcoded, resized, downscaled, or otherwise altered for distribution. Before content even gets to OTT platforms, Hollywood studios use content protection via watermarking to ensure content doesn’t get leaked before release. Watermarking is common in the postproduction and review stages, and is beginning to be used in the distribution environment. “Every single studio says, ‘If you want to deploy that service, you have to implement watermarking’,” says Mark Nakano, senior director product marketing and partnerships, NAGRA Anti-Piracy Services and NexGuard. 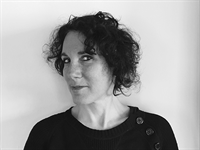 “Watermarking happens in between the decode/encode process. So, we decode a frame, add the watermark (as well as other transcoding operations like scaling, deinterlacing, frame rate conversion, etc. ), and then we encode the frame into the new format,” says David Trescot, CEO of Hybrik. 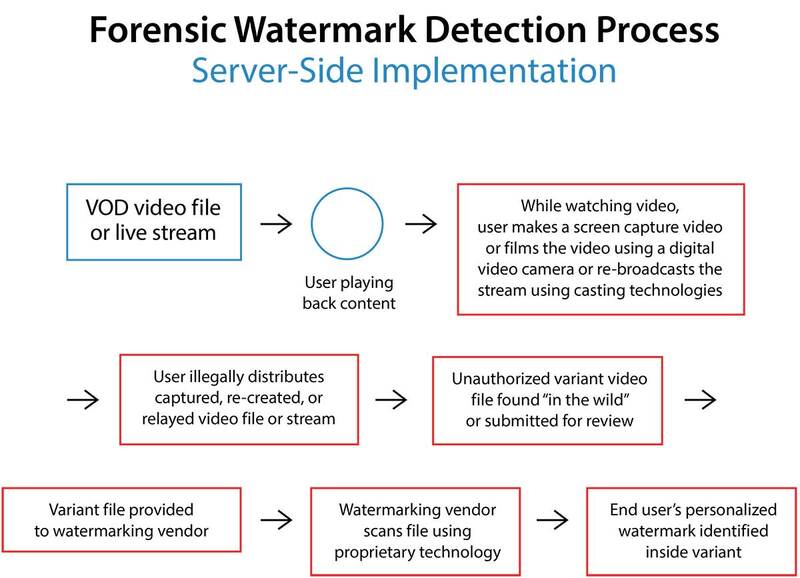 Since watermarking sits between the encoding and the DRM application, it’s important to understand that watermarking is inserted before content is encrypted, generally done just-in-time when the content is needed. Hybrik has just started to offer watermarking to its VOD customers. Cable providers can choose to disable service to a suspected pirate. They can also implement bandwidth throttling, block access to specific sites, send cease-and-desist orders, or pursue prosecution. Some describe this as a “whack-a-mole” problem, and these differing levels of deterrence encourage a certain part of the population to be honest, even though the content owners know the problem will never go away entirely. Another issue in the piracy wars is Kodi and other streaming boxes that provide access to illegal content. Kodi, the free open source media player, has been employed for both legal and illegal uses, but has a group of developers enabling content piracy with plugins. While the security companies crawl the web looking for illegal copies, the outlaw Kodi plugins do the same thing, looking for pirated copies of films and TV series or free access to subscription television. In a world of filesharing, cracking down on each and every copy of illegal content has diminishing returns. There have been regular crackdowns on sites like eBay and Amazon aimed at sellers of Kodi boxes loaded with piracy plugins. A recent conviction in Newcastle Crown Court in the U.K. sentenced two men to 4.5-year jail terms after they sold hundreds of devices enabling viewers to watch Premier League matches via unauthorized access to broadcast content. On a more positive note, consumer behavior is heading firmly in the direction of paying for content. “There will always be a toolkit like Kodi floating around. The reality is that, in 2018, consumers are using services like Netflix and similar OTT services around the world more and more, and [are] paying for content, proving that consumer behavior has shifted to accept a growing market around OTT. DRM made this possible,” says Shamoon. If we consider watermarking as the traceability portion of piracy prevention, the other aspect is encryption provided by DRM. DRM is a de facto requirement for premium content, whether it’s live or VOD. 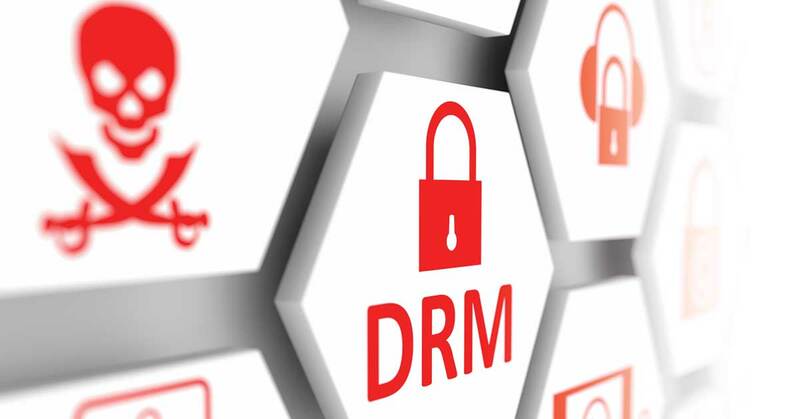 “Today, the bulk of premium content uses DRM,” says Christopher Levy, CEO and cofounder of BuyDRM. “It’s studio-mandated. It’s easy to implement. There’s a broad ecosystem of encoders, servers, and players that support DRM-managed media. 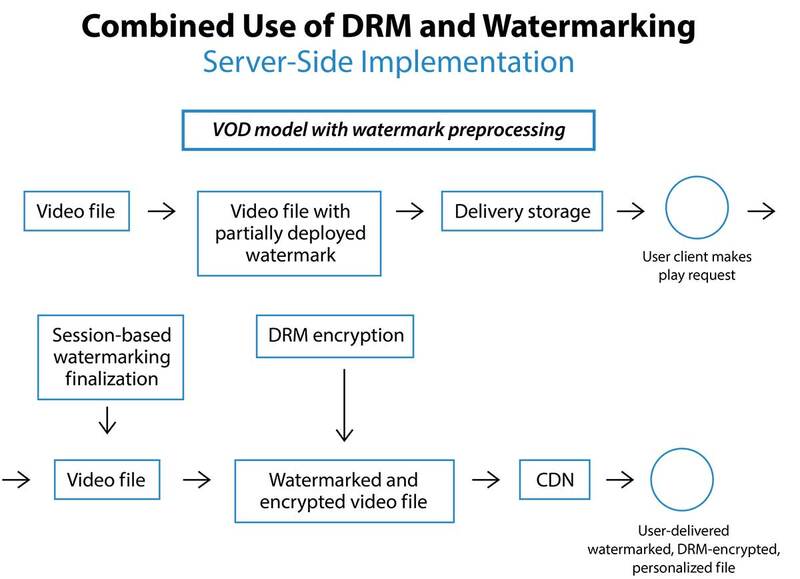 DRM is a necessity to operating a premium content play.” The workflow looks like this: video capture, encoding, watermarking, encryption, user delivery, and finally content unlocked with keys from a license server. Multiplatform distribution can now benefit from common encryption. “When I generate these keys, I use a common encryption format so that my file or stream has multiple DRMs in there,” says Eisenbacher. The playback is done through the native component, selecting the DRM that works for the device or video player in use (browsers, iOS, Android, etc.). The result is that control resides with developers and is baked into the specific operating systems or browsers. Being able to use the security enabled within the browser or operating system’s security can be a real advantage. Most people use players that are part of the operating system (OS) of the device they’re using. For instance, Apple devices use QuickTime, while Microsoft uses Windows Media Player. “The players that use the DRMs are not always secure. The DRM only keeps the keys safe. These keys are used to decrypt the video,” says Nakano.